When you pop round to say hello (and let’s face it, have a bit of a sticky beak) we want to make sure you have the perfect group gift in hand. So we’ve put our heads together and created the Top 5 Luxury Housewarming Gifts of 2015. 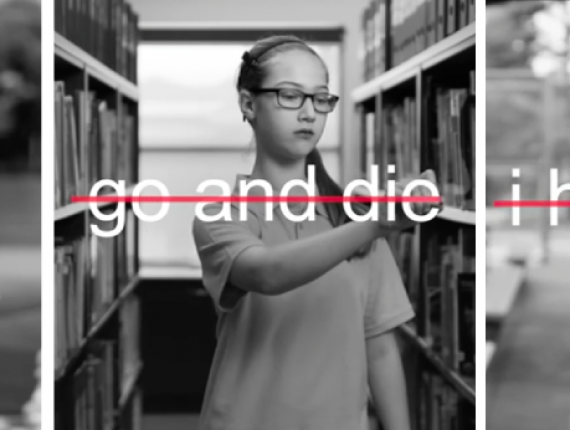 Be warned, it’s not for the faint hearted. You’ll need to get all your friends together to chip in for these little lovelies. We’ve started off small, but that doesn’t mean these candles won’t cause your friends to swoon with delight. Mouth blown glass, soy and paraffin wax and 20 hours of sheer pleasure as the scents gently waft through the room, make these the perfect group gift. The set is available at Tom Dixon for $300 and is made up of 4 candles each representing a different element. Water is a combination of watermelon, cedar and musk; Air is a floral scent with orange and white musk; Earth is a blend of mint and cedar wood; and Fire is a smokey mix of musk & wood. What home is complete without a luxurious cashmere throw? Soft, warm and snuggle-iscious. There will be no cold wind stabbing your back if you’re cozied up together under one of these – the perfect place to plot your next move. Online, overseas or at the shops, choose your favourite colour, weight and stitch, a perfect house warming gift from the gang. Get the lovely chocolate brown from Hub Furniture. 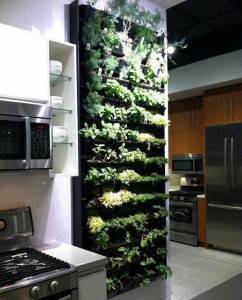 -3- A vertical herb garden in your kitchen. Wouldn’t you just love to have one of these in your kitchen? Fresh, organic herbs and leafy greens at your fingertips as you (or your personal chef) prepares meals. As a bonus, all those wonderful aromatic herbs (rosemary, sage, oregano and thyme) will have your kitchen smelling divine. 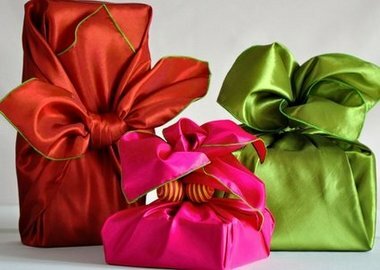 Not the easiest group gift to wrap and bring to the door but it will be worth all the effort. Available from Bunnings, your local nursery or any self respecting landscape architect. For the gift that no one else will give, an antique is perfect. From A to T (ahem…Abbott to Turnbull) you can choose from homewares, lighting, furniture, art or sculptures. If your local antique shops don’t have the variety you are looking for, try Elements I Love online for a full range of antiques and objets d’art. Hold onto your hats and gather up ALL your friends to group together for this superb Aston Martin picnic hamper, yours for a mere $6,500. The hamper includes a bone china dining set, fine cutlery and a lamb’s wool rug (lamb not included). And let’s be honest, it screams Kirribilli House, doesn’t it?